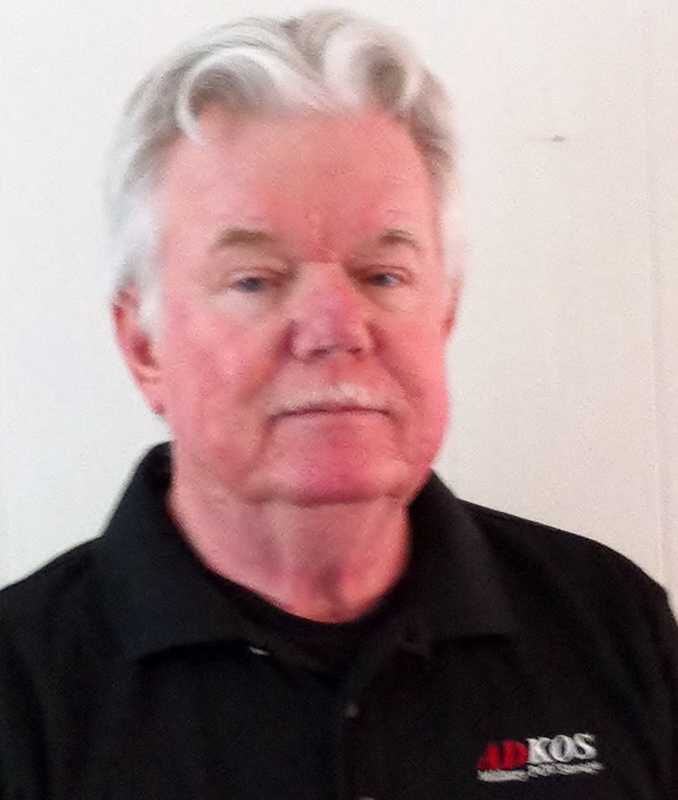 Al Oller has been an ADKOS Facility Manager since 2013. He is a veteran of the USAF having served as an Audio Visual Media Specialist and Disaster Preparedness Specialist. 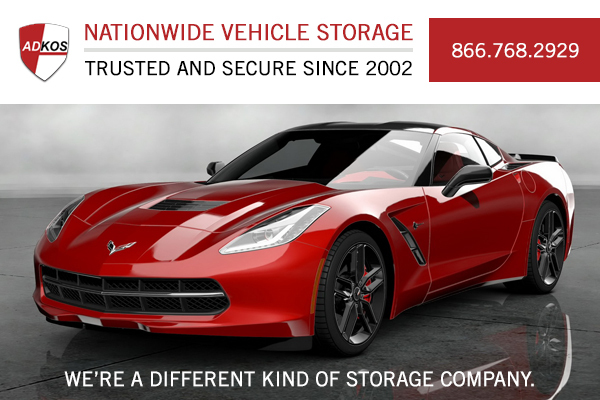 Al's storage facility is located in the wilds of Southern Wisconsin and he truly enjoys working with Military, DOD, and civilian personnel with their vehicle storage needs. "Moving out of country on PCS or Deployment is stressful and I want to make sure the vehicle storage aspect of a transfer is easy." 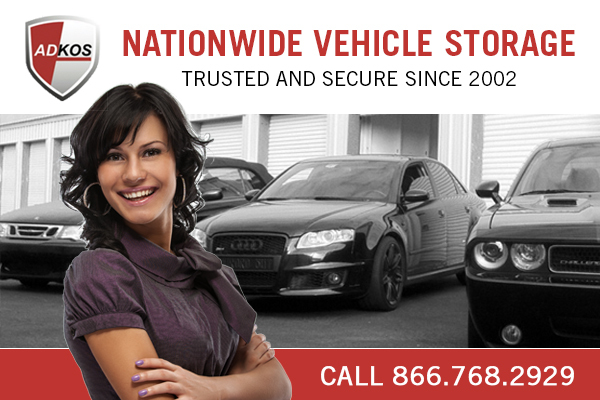 SOS.....Simply Outstanding Service. Al Oller and the ADKOS Team.